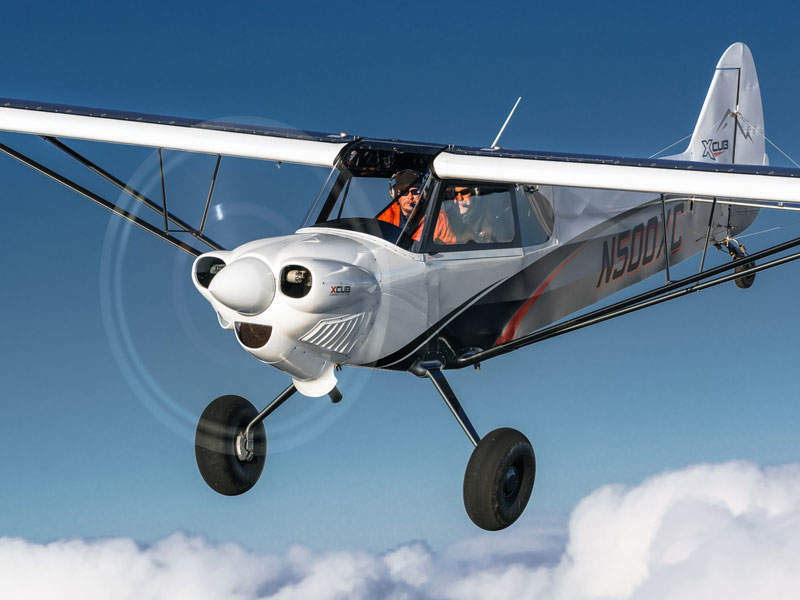 The XCub aircraft was introduced by CubCrafters in June 2016. Image courtesy of CubCrafters Group. 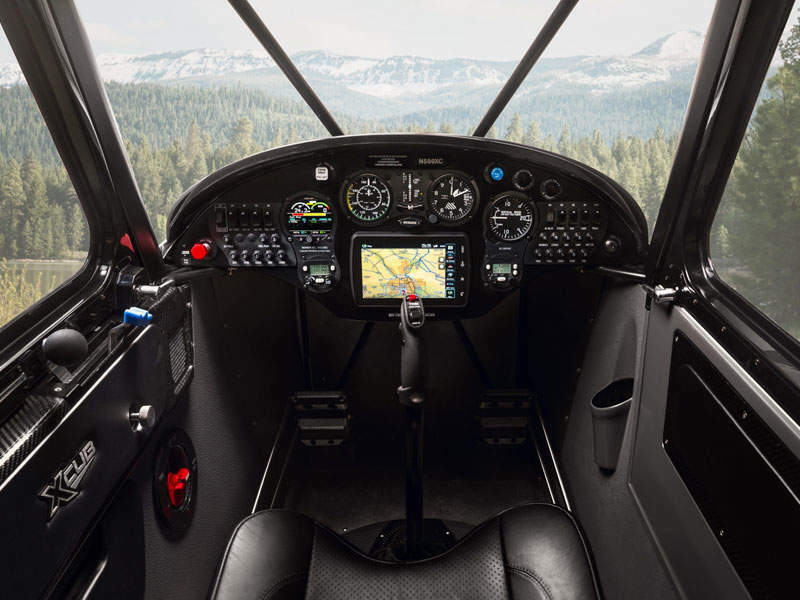 The sport utility aircraft is constructed with carbon fibre ultra light weight material. Image courtesy of CubCrafters Group. The XCub aircraft can carry loads up to 1,084lb. Image courtesy of CubCrafters Group. The aircraft can accommodate a pilot and one passenger. Image courtesy of CubCrafters Group. The aircraft is useful in short take-off and landing (STOL) tasks. Image courtesy of CubCrafters Group. 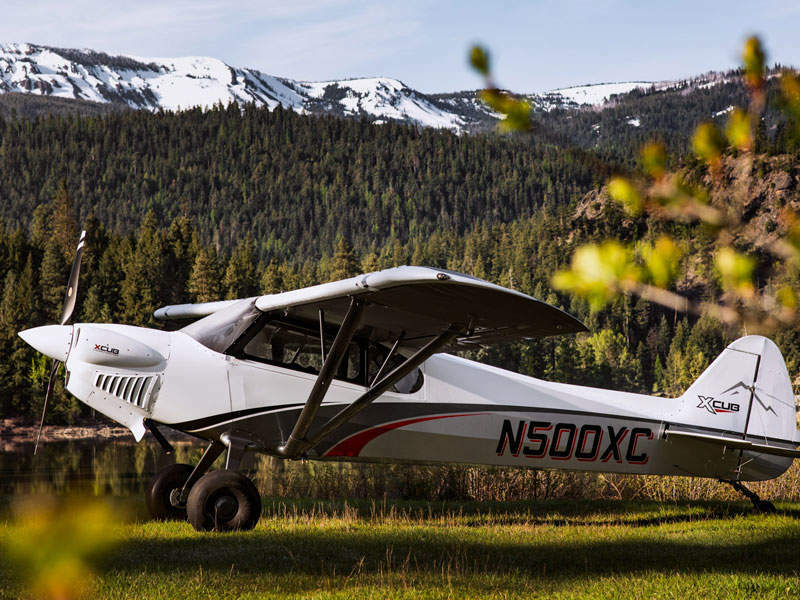 The sport utility aircraft has larger payload and greater range in its category, and is suitable for short take-off and landing (STOL) tasks. 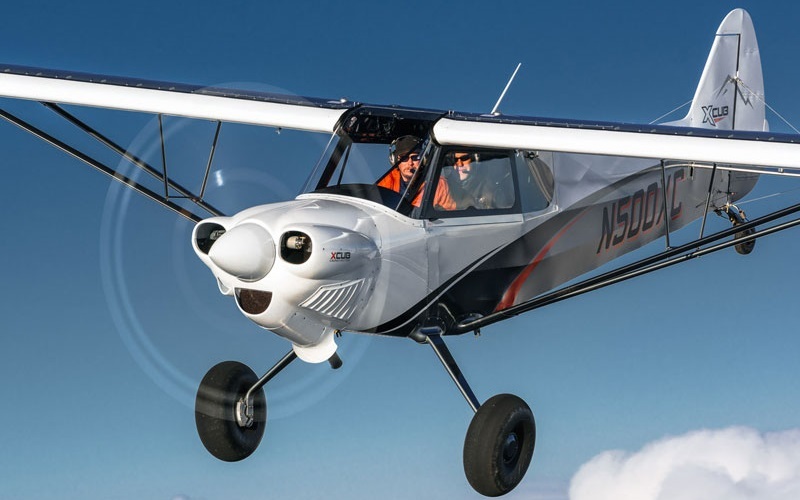 CubCrafters developed the XCub secretly for over six years and delivered the first aircraft in July 2016. 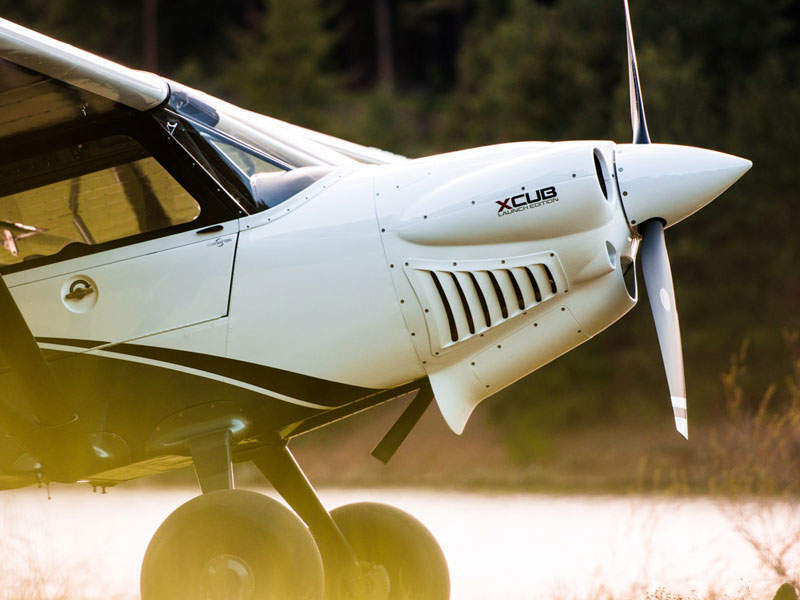 XCub is an updated version of Piper Cub, which features the 4130 chromoly steel frame that meets the FAA Part 23 certification standards. The aircraft’s streamlined cowl is constructed with lightweight carbon fibre. Other parts of the aircraft, including floorboard, wing bows, stringers, electrical conduits, window frames and doors are made up of carbon fibre. The dorsal fin and the airfoil cuff on the vertical stabiliser are also made of carbon. The aircraft features an aluminium spring landing gear that can exceed the shock-absorbing performance of legacy gear and can increase speed and aerodynamic efficiency. It is fitted with re-engineered ailerons, which offer an improved response, lower lateral control loads, and natural centering. The aircraft also features a new solid push-rod system, a replacement to the old cables and pulleys. It has a precisely sized dorsal fin that runs back to a rounded tail, which can improve directional stability and offer a balanced response to turbulence. 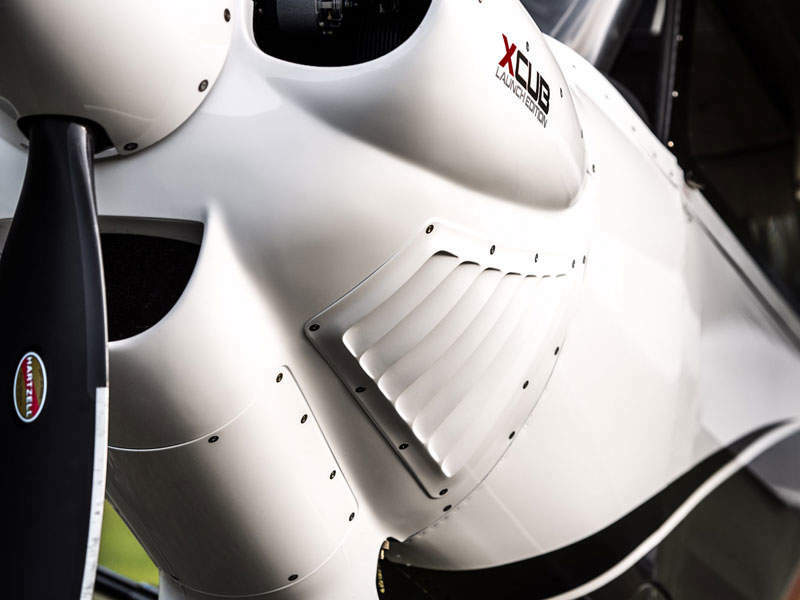 XCub can take-off from and land at short distances thanks to the powerful engine, low weight airframe and high lift wings. The external dimensions of the aircraft include a length of 23ft 10in, height of 8ft 4in, wingspan of 34ft 4in, and wing area of 174.8ft². The instrument panel of XCub is fitted with engine controls on the left side and avionics on the right side. The stick is placed at a comfortable position. The cabin offers seating for two, including pilot and a passenger, and has a width of 30in, height of 52in and cargo volume of 26ft³. Its interior features Ahtanum Interior Package, which includes Scottish leather seats with foam cushions. The side and header panels of the cabin are facilitated with 12 storage areas in ultra-modern carbon fibre. Four USB charging ports and two 12V power outlets, and an electronics console for holding personal devices are provided for the rear seat. A hidden locker for a headset is provided in the aft baggage bulkhead. The aircraft is powered by a single Lycoming 0-360-CIG engine, which generates 180hp of power. The engine drives a Hartzell Trailblazer constant-speed composite propeller. The aircraft has a fuel capacity of 49gal and an endurance of six hours. Its cruise speed is 145mph, stall speed is 39mph and maximum speed is 153mph. The maximum range of the aircraft is 800 miles (1,287km), rate of climb is 1,500ft/m, take-off distance is 170ft and landing distance is 170ft. The aircraft has an empty weight of 1,216lb in base configuration, whereas the gross weight is 2,300lb. It can carry loads of up to 1,084lb, whereas the cargo capacity is up to 230lb. TRB designs and manufactures lightweight panels and structures for the aerospace industry.